Hi everyone and welcome to our spring round up of whats happening in Fairly famous family world. Big news is we have some new shows …some street ready and some in development! Hi everyone and welcome to our spring round up of what’s happening in Fairly famous family world. First of all we have been busy with spring Food festivals in Winchester, Glasgow and Kirkby Lonsdale , and some maritime themed performances at the fabulous Tall Ships event in Greenwhich, so clocking up the miles and Costa/Gregs reward points already!! Big news is we have some new shows …some street ready and some in development! 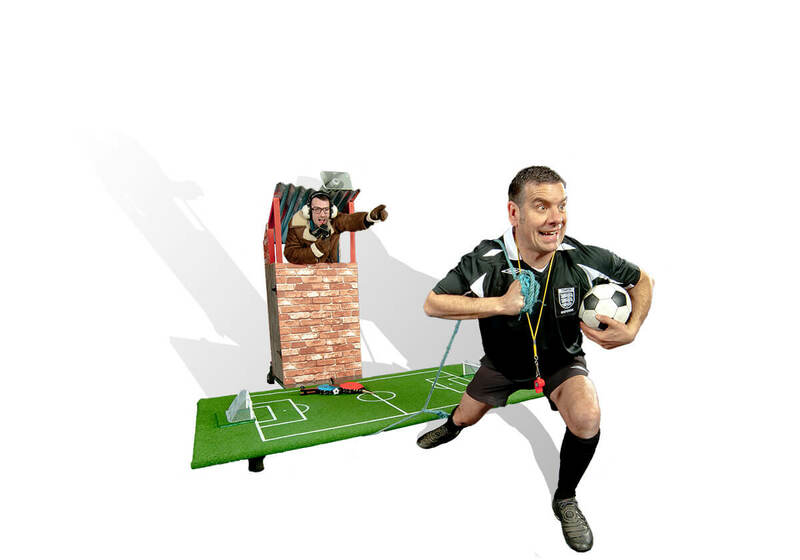 Ready to go is our new Football themed walkabout which looks likely to premier at the Champions League Final in Cardiff….If you are having a sport, football or Sheepskin Jacket themed event this summer you should give us a call. 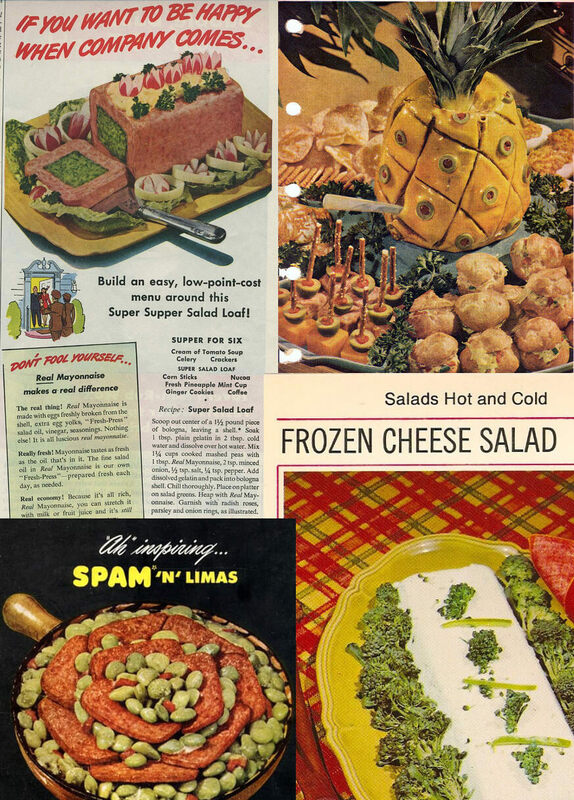 Feast your eyes on the food of the 1960’s and 70‘s. 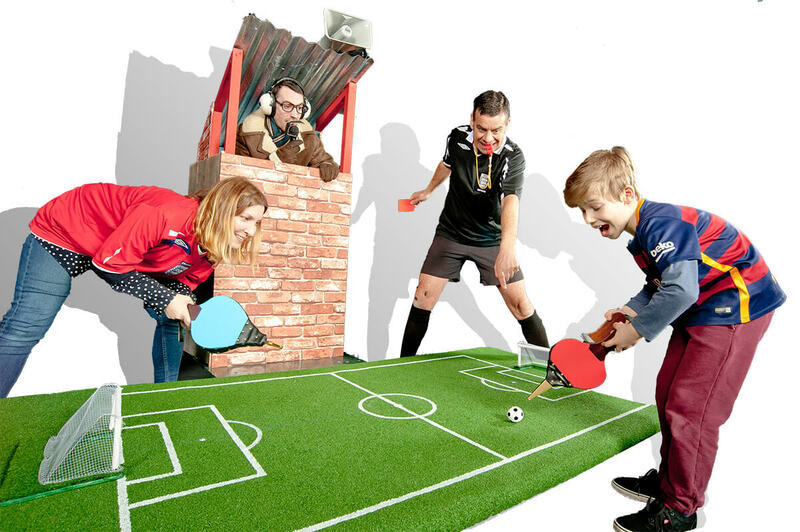 To book us or for more information, drop an email to jem@fairlyfamousfamily.com or call 07828 208 259. You can also contact our lovely agents and ‘sole keepers of the FFF diary’: Fools Paradise on 01392 454160. Well that’s all our news! The diary is filling up, particularly on weekends, so if you want to keep some dates on hold while you sort the dreaded budget, drop us a line now! Happy Easter and go easy on the Spam ‘n’ Limas!